From the author of Hiding the Elephant and The Glorious Deception comes a collection of five essays that shows how the great stage illusions were integrally products of their time, based on the traditions and fashions of the people, and the offspring of the incredible, inventive personalities who brought them to the stage. 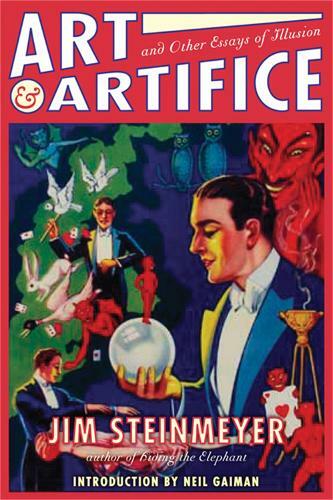 Like no other author, Jim Steinmeyer gives us insight into the timeless appeal of magic. His human subjects include such characters as Steele MacKaye, Maskelyne, David Devant, P.T. Selbit, Horace Goldin, and Charles Morritt. Illusions he discusses include: The Mascot Moth, Sawing a Lady in Halves, and Morritt's Disappearing Donkey.